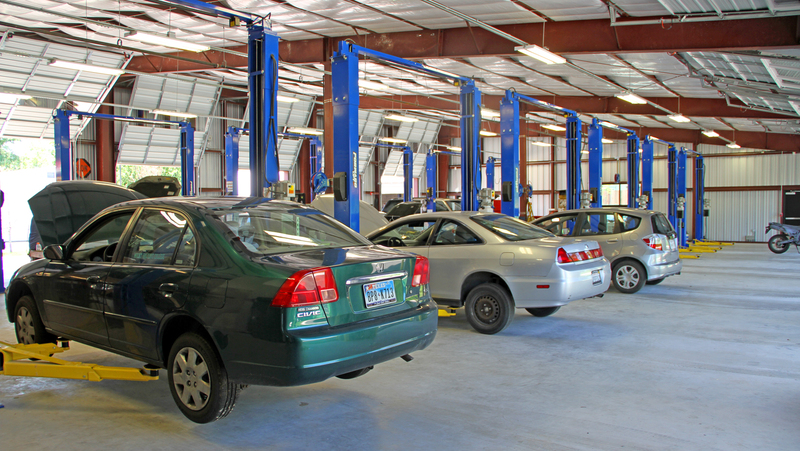 Juke Auto won an Austin Monthly Readers’ Choice Auto Mechanic award in 2013, so it’s not a surprise that they outgrew their existing auto service center. 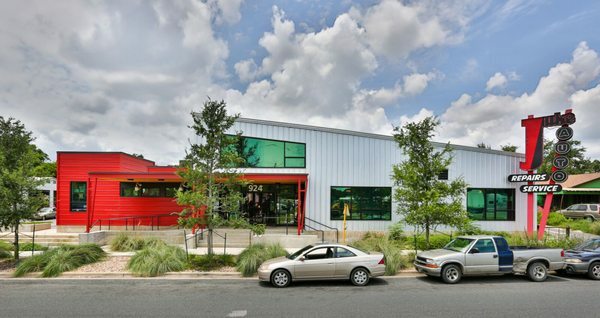 BLGY designed this new 8,100-sf facility on land purchased just a few blocks away. 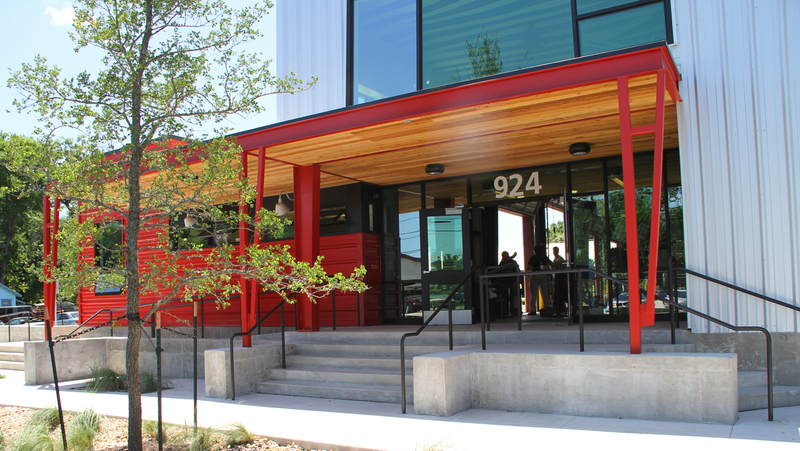 The client wanted the building to express his business simply: it is made with cost-effective materials, but it is not without a sense of style. 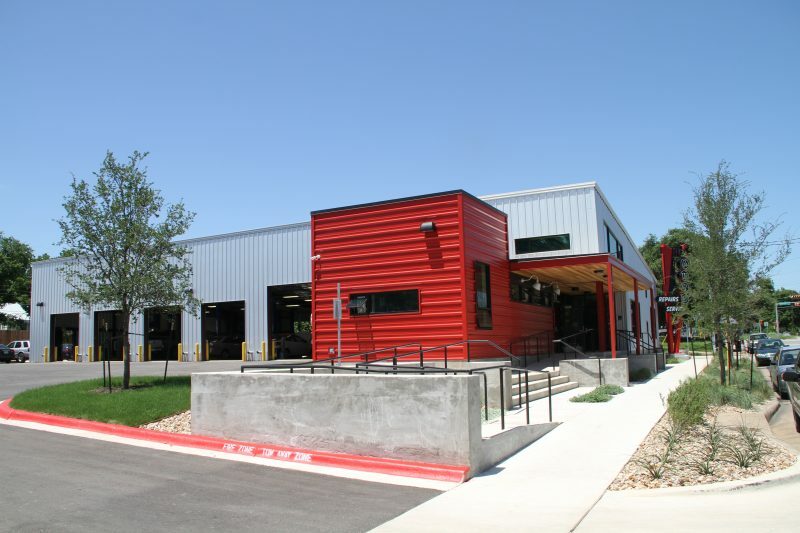 The light-filled shop space is a homage to the long history of metal industrial buildings that still dot the Texas landscape. The lower street front volumes seek to maintain a strong connection to the surrounding neighborhood and commercial structures: a hallmark of the original shop.